Hand Media International is pleased and excited to announce the appointment of Tim Purpura as Publisher/VP Sales – Americas. 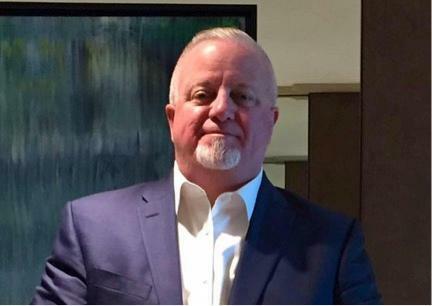 Tim will join the team to spearhead the launch of Security News Desk USA as well as represent Security Buyer within the North American marketplace. Tim brings over 20 years of publishing and media experience, and most importantly, security industry knowledge, having led the Security Systems News team in the USA. The launch of Security News Desk USA makes Hand Media International the sole provider of news and information through a truly global platform. Hand Media International now have a global footprint that covers North America, Europe, the Middle East and Asia. As the security industry continues to expand, Hand Media International will be there as the primary international Google News Publisher for the industry to provide global security news, regulatory updates, and case study coverage.